Frigid temperatures and winter chills are setting in here in New York City. The cold and the post-holiday blues may have you craving for warmth and comfort in a cozy place. 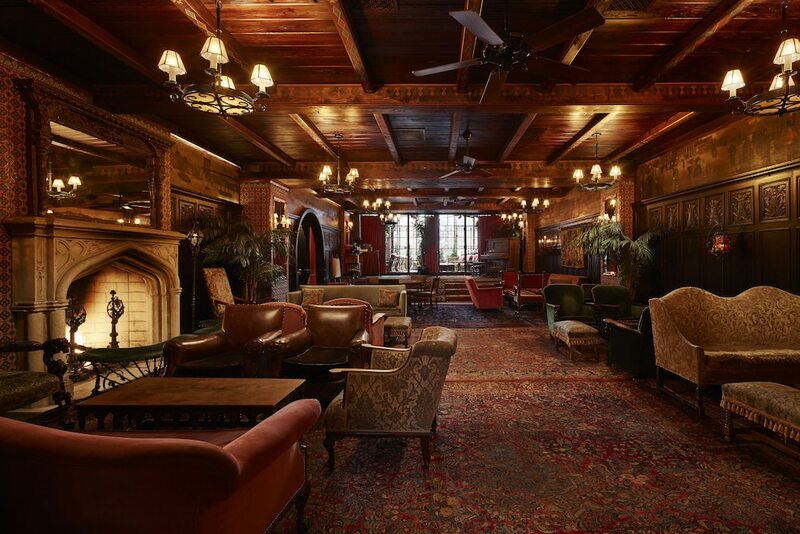 Snag a seat by a fireplace at these popular places to enjoy a meal or drink. Fireplaces create great ambience so consider these for your next date night or a get-together with friends.